ENGL 341 Presentation: Gary, Kelli, Emily from Kim Jaxon on Vimeo. 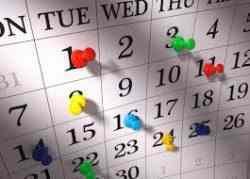 Original song and dance by Gary Smith (writer, vocals, arrangement), Kelli Brennecke (vocals), and Emily McCoole (dance). 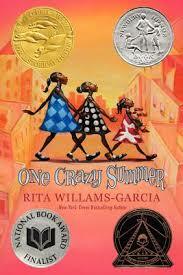 Based on the Newbery honored children’s novel One Crazy Summer by Rita Williams-Garcia.